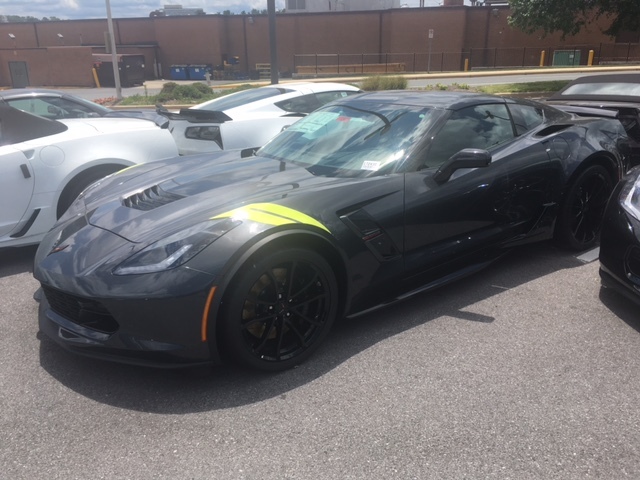 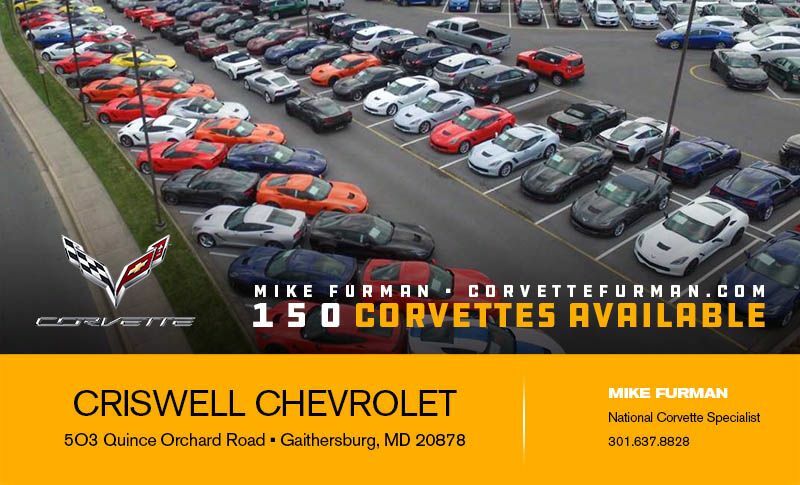 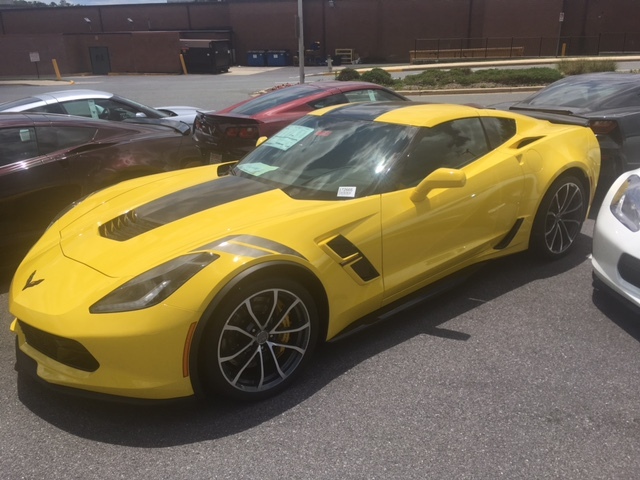 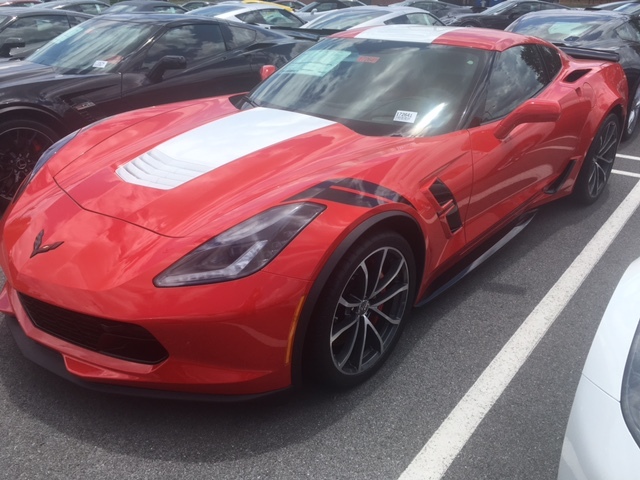 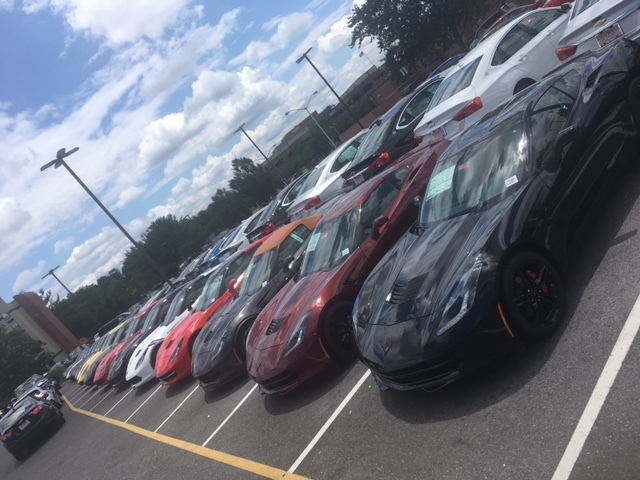 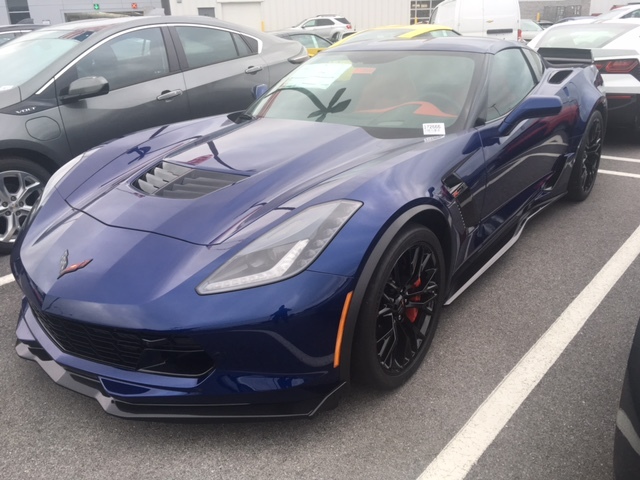 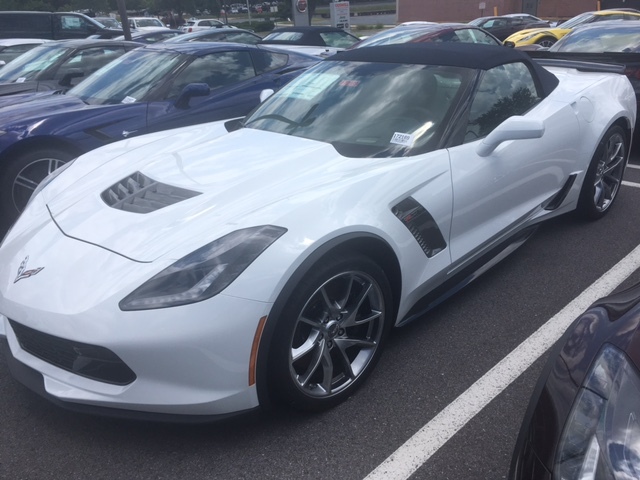 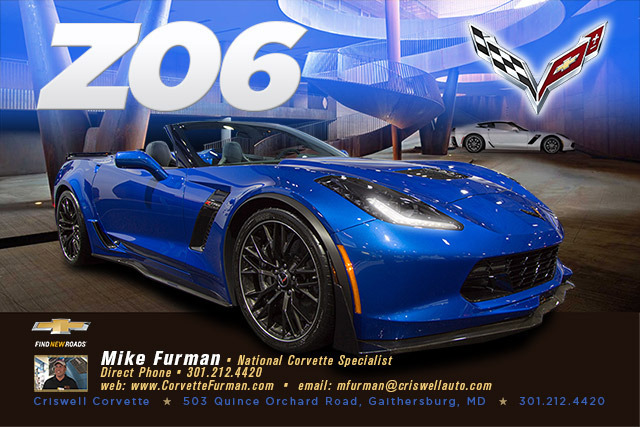 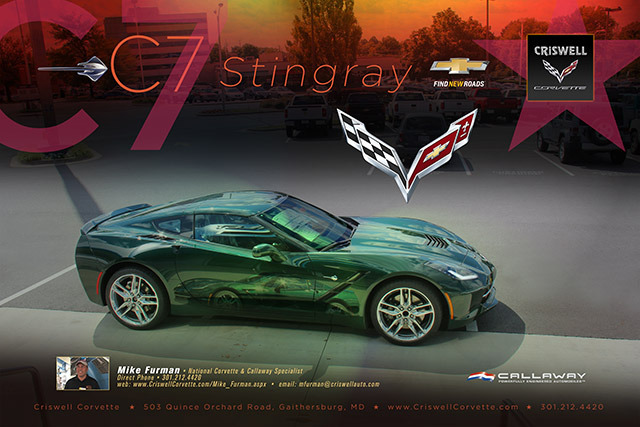 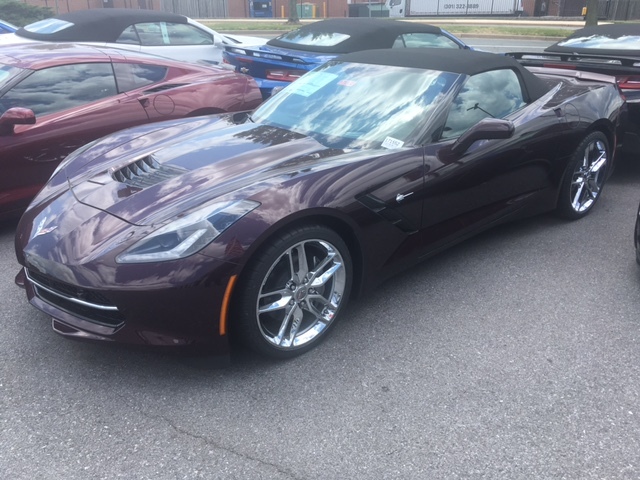 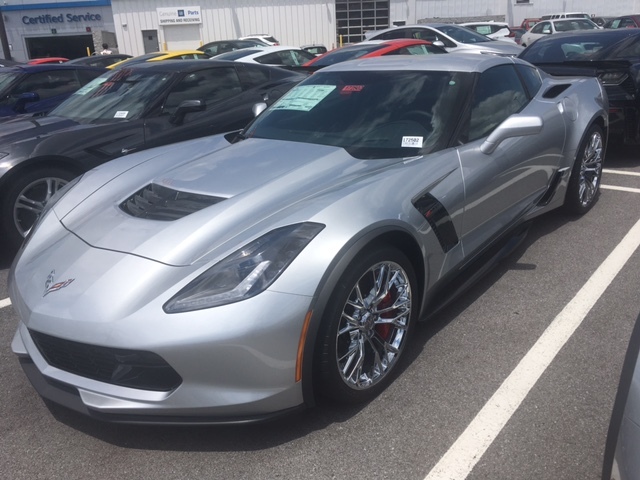 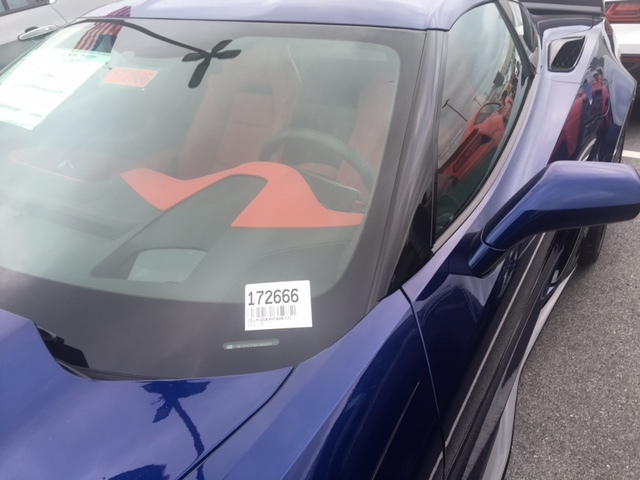 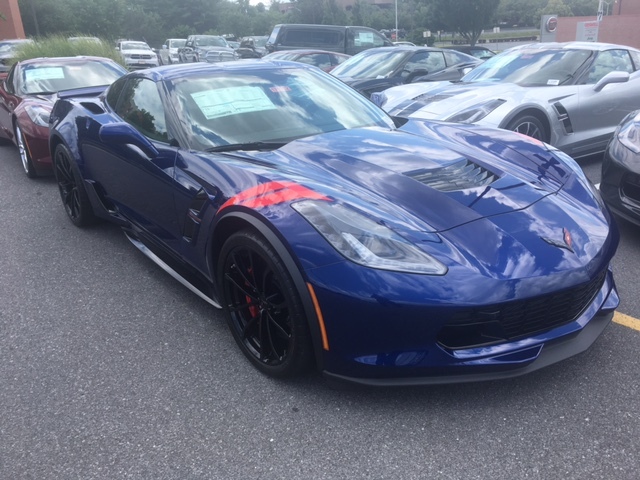 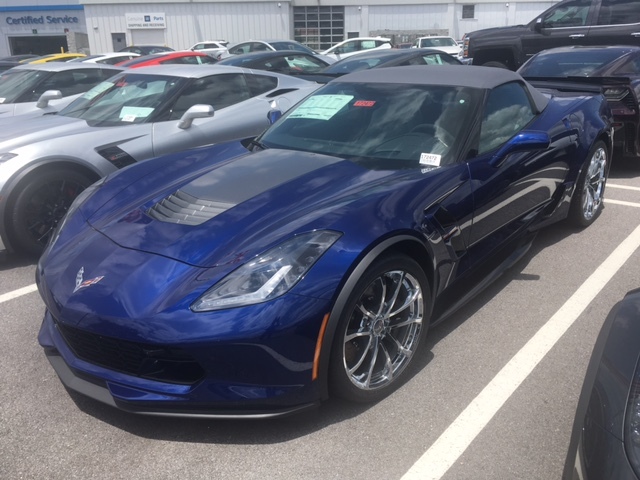 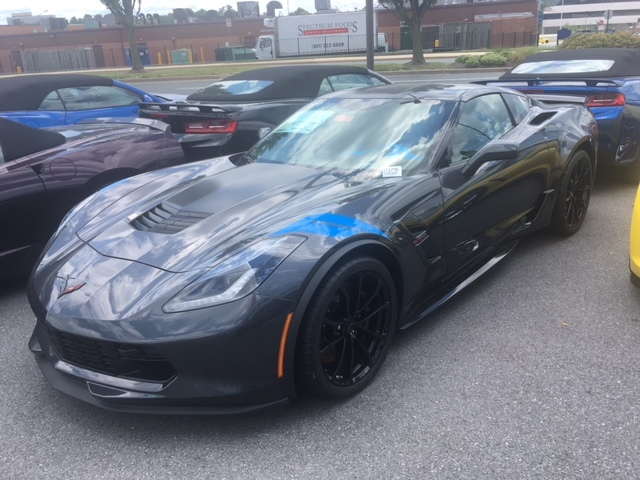 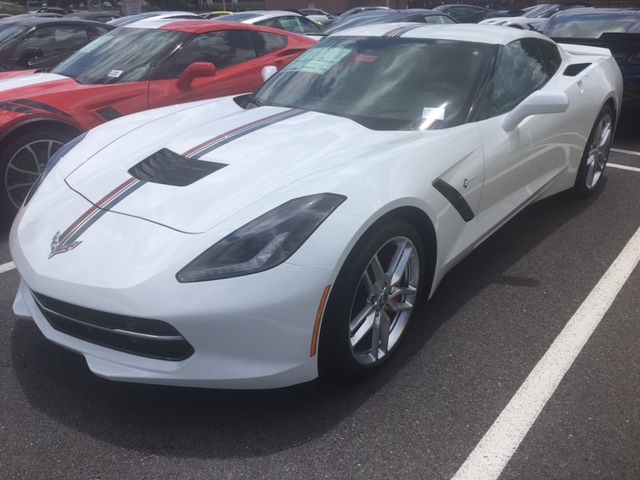 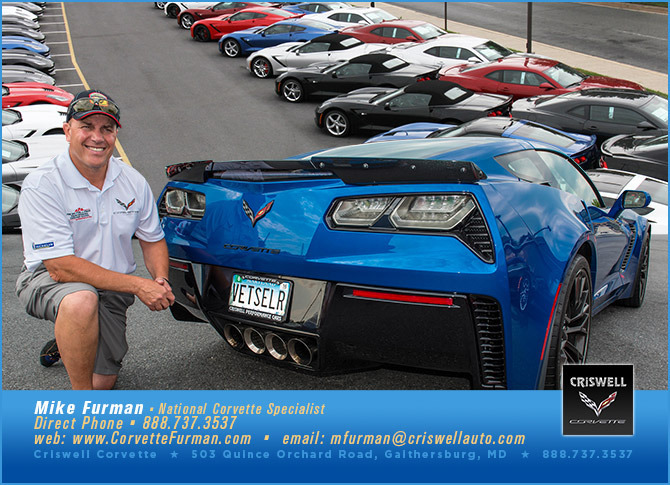 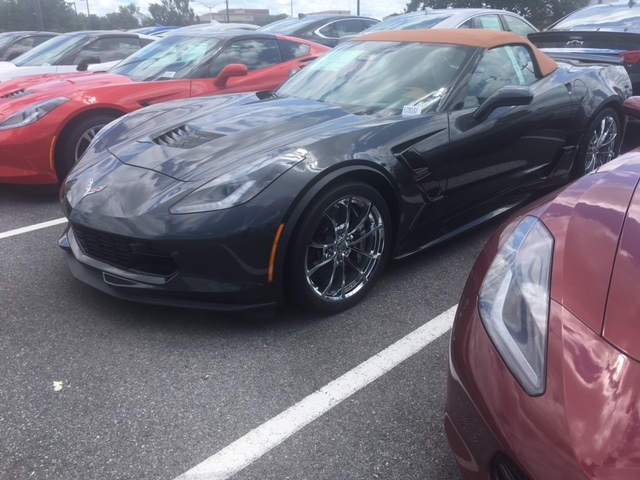 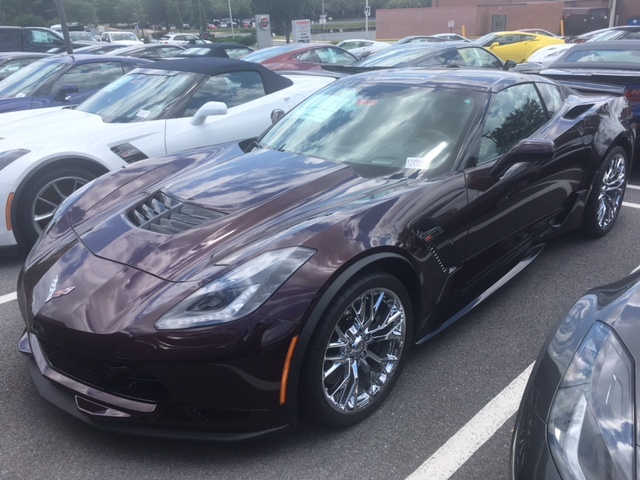 [color=&amp][size=&quot;4&quot;]~Over 150 2019 Corvettes in stock...and 10+ used Corvettes in stock... View my inventory on my Corvette dedicated web site CorvetteFurman.com and call my desk direct line 301-212-4420 or email [email protected]riswellauto.com ~I promise to make the whole process seamless...80+% of my deliveries are out of state. 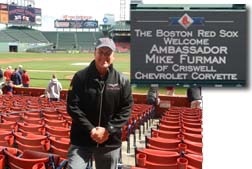 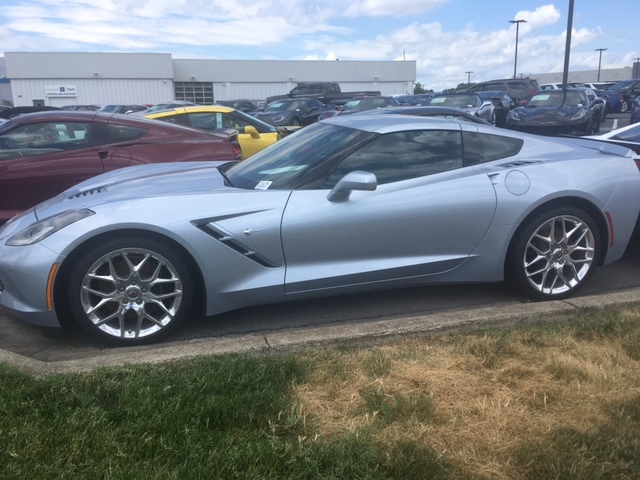 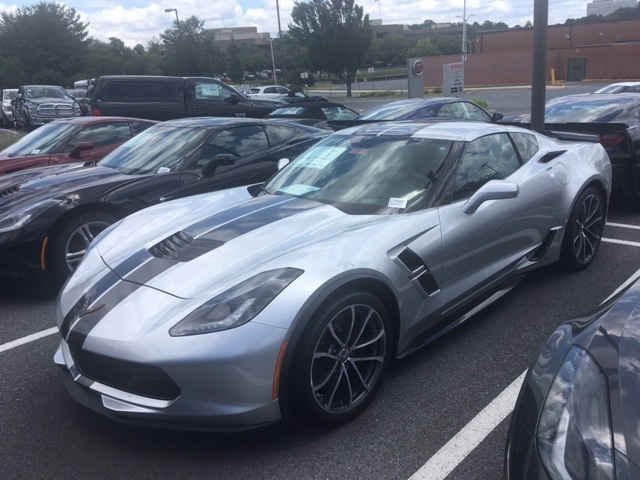 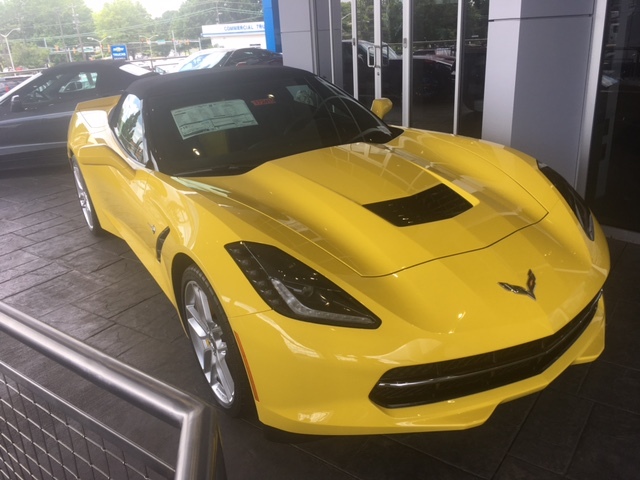 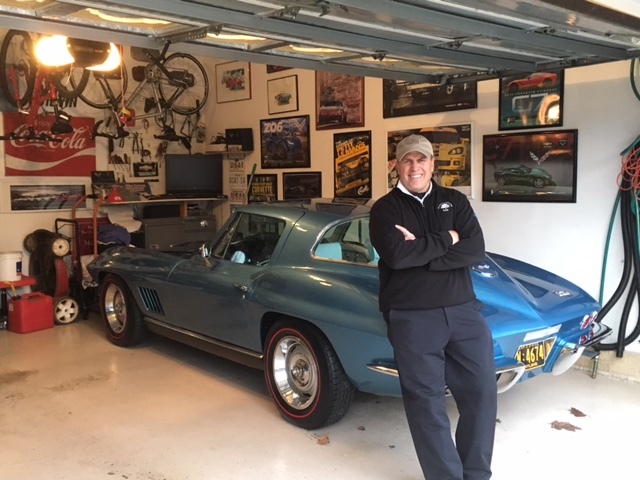 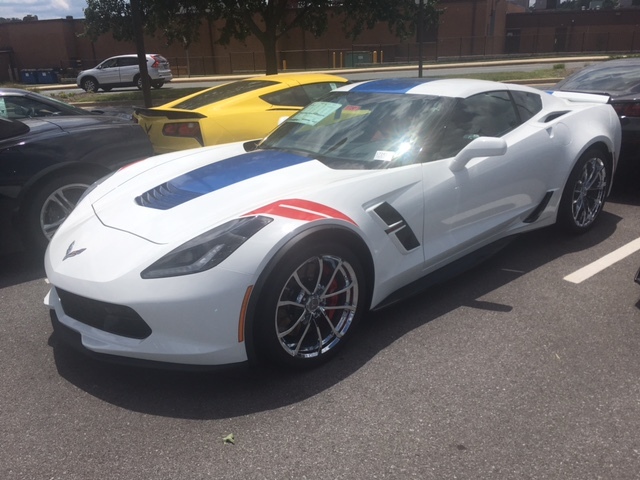 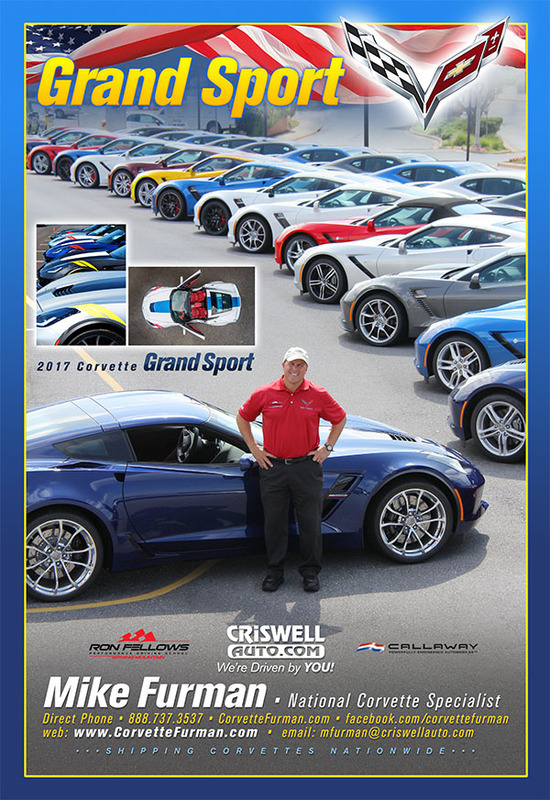 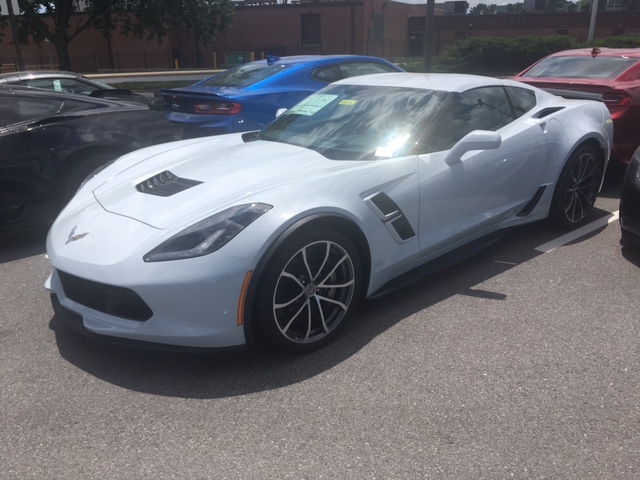 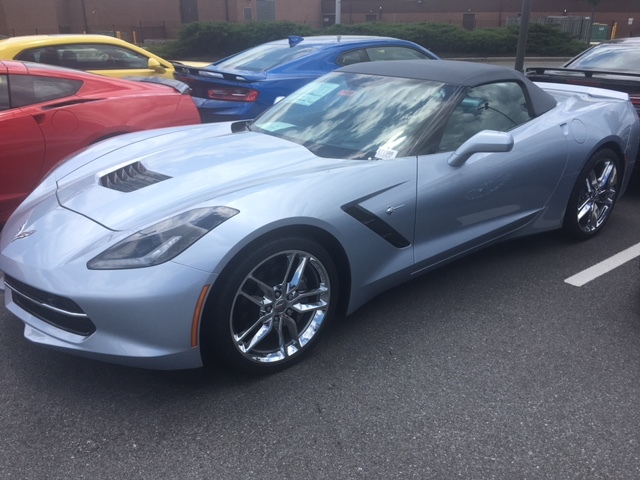 July 26th 2018 marked my 40th year selling Corvettes. 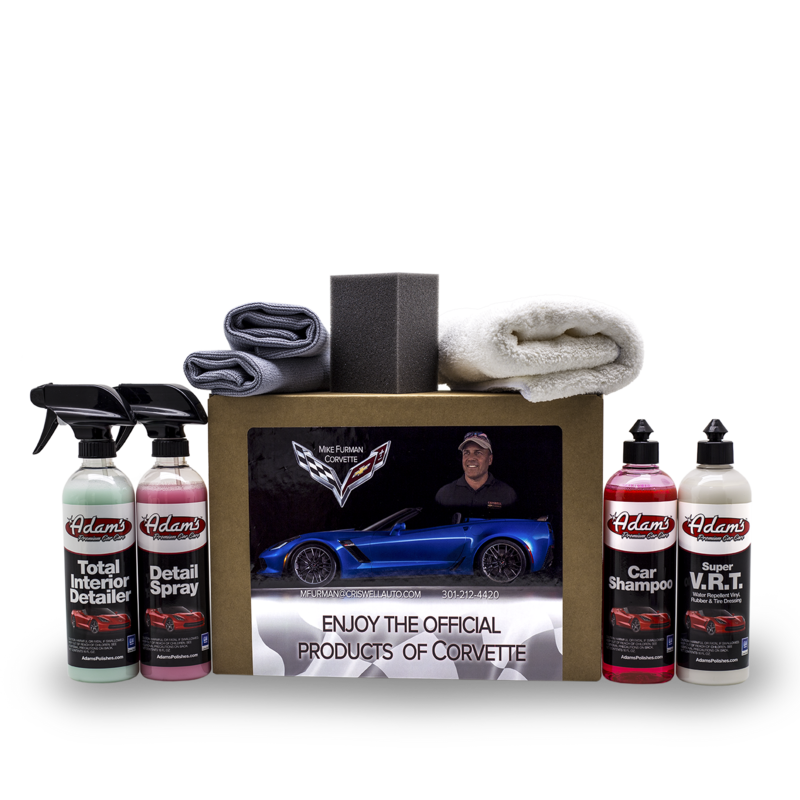 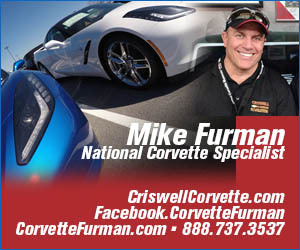 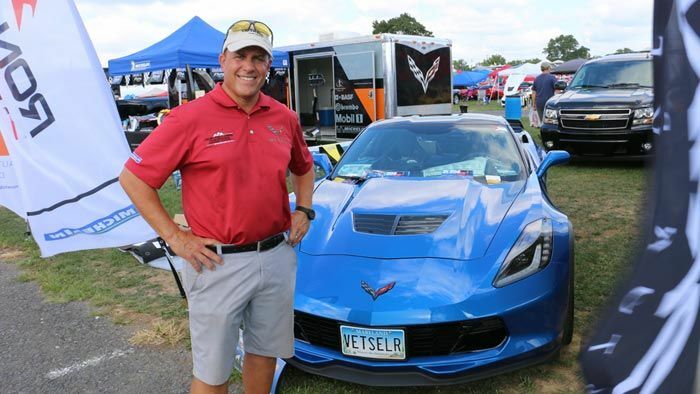 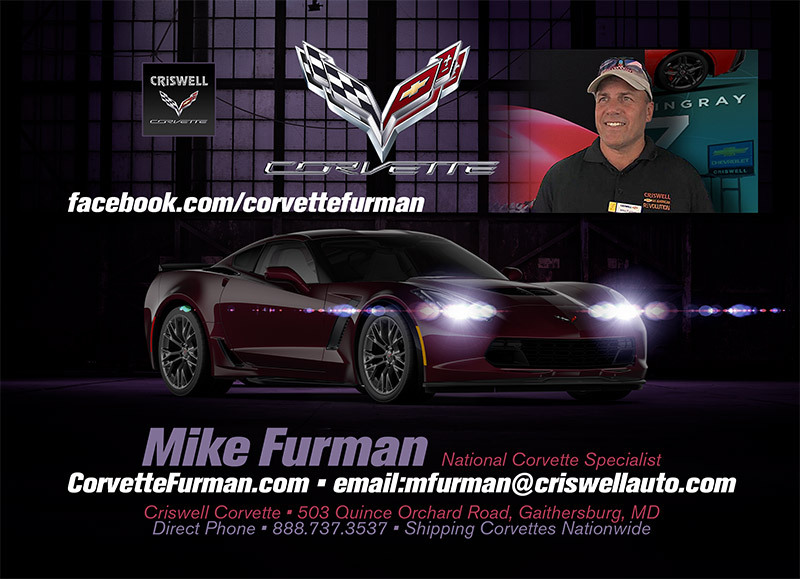 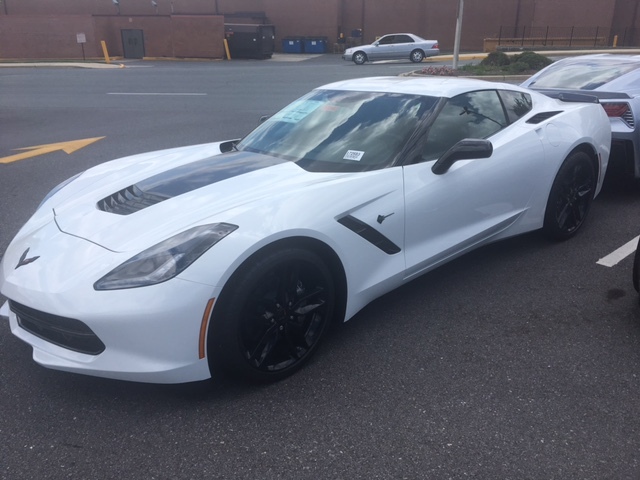 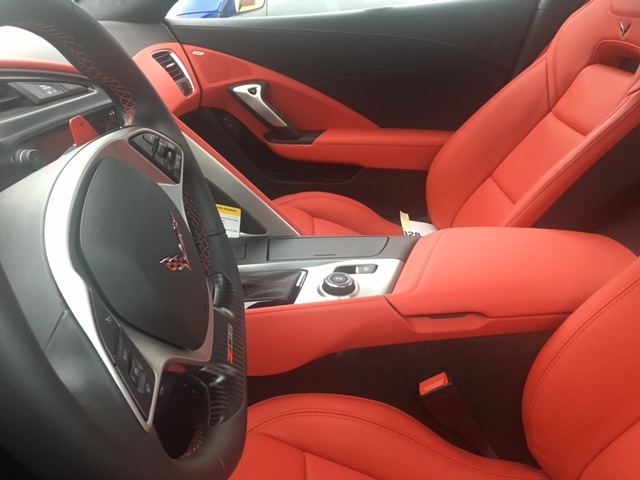 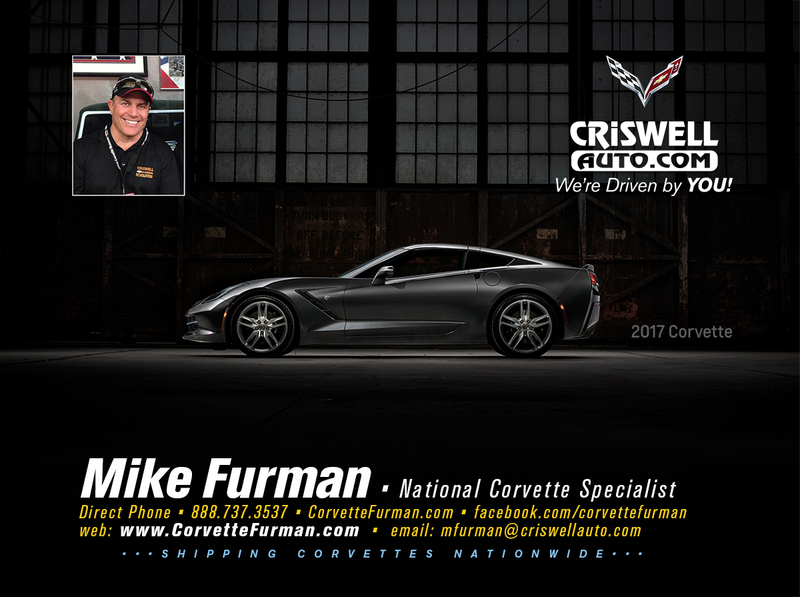 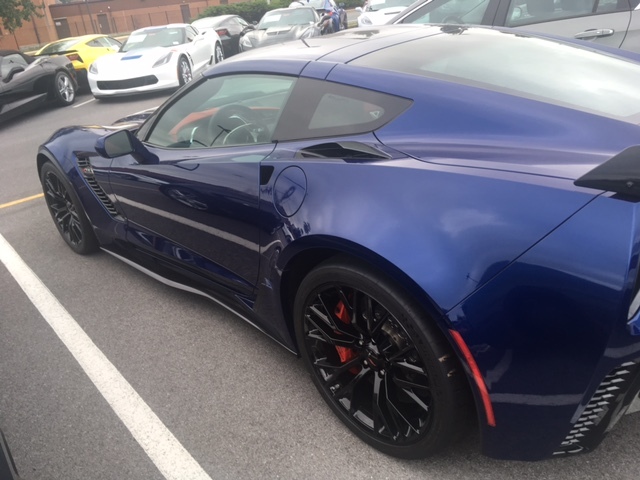 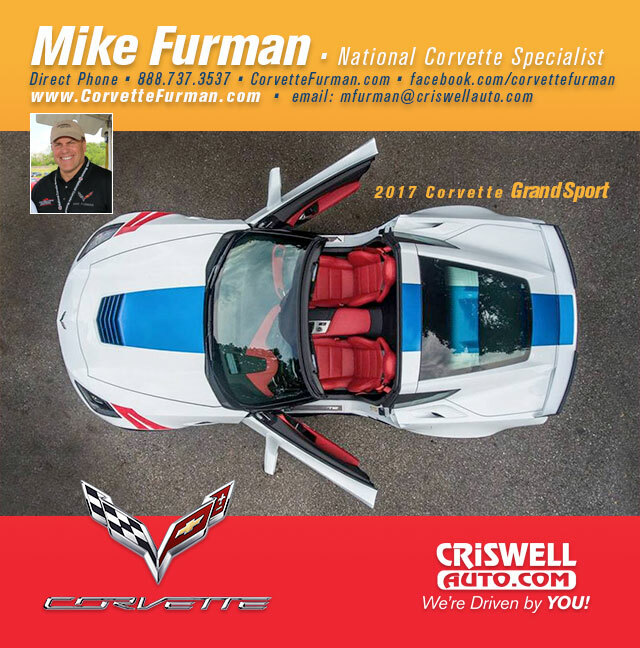 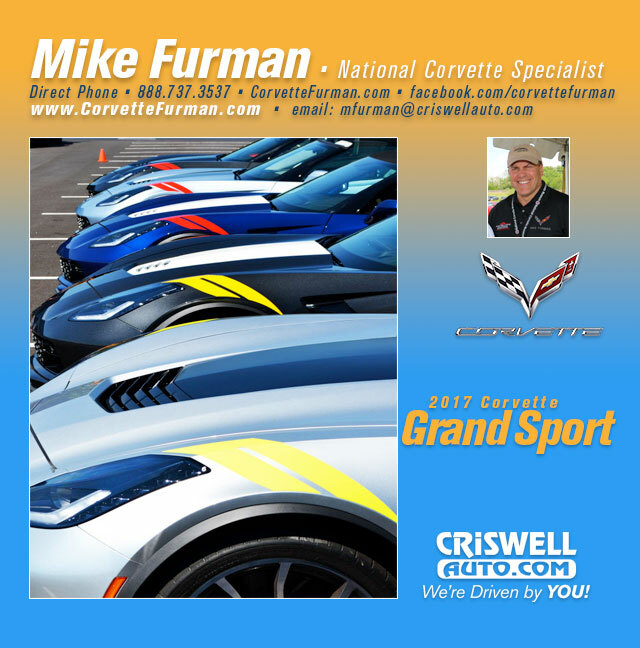 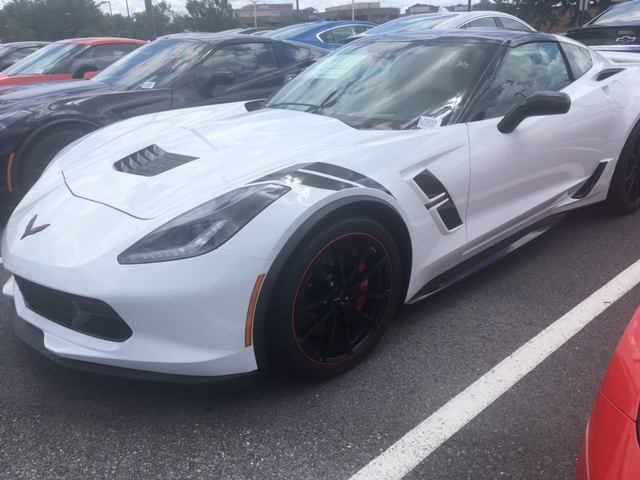 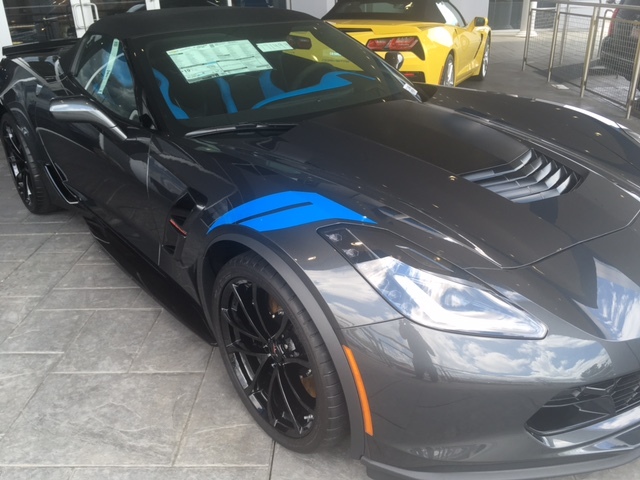 Use my experience to find the right Corvette for you. 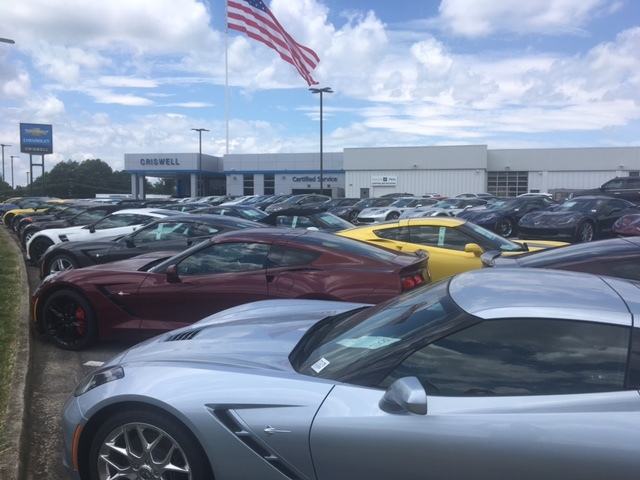 I have plenty of 2019 Corvette allocation every Thursday. 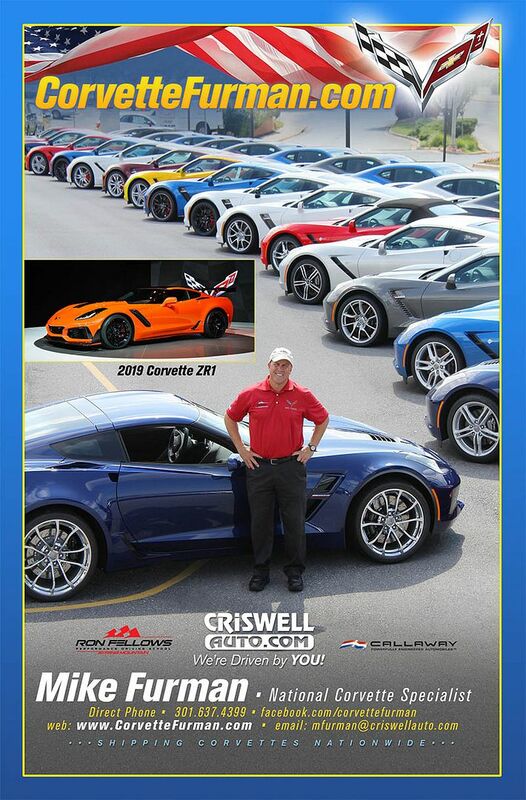 "I sell and ship Nationwide!"